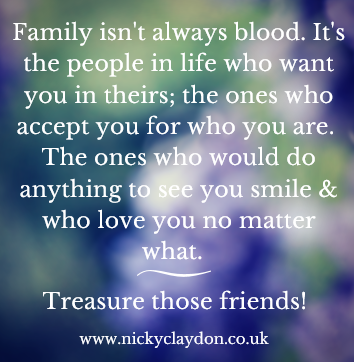 Did you know that every year there is a National Send a Card to a Friend Day? This falls on the 7th of February each year and is a great way of thanking someone for being such a great friend to you. 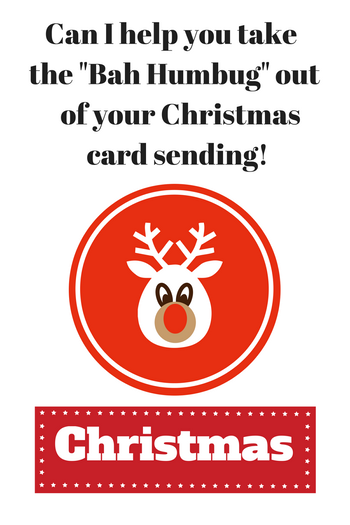 Take the pain out of your Christmas card sending! New Year is a perfect time to transfer all your contacts onto the free Contact Manager system if you have missed the final deadline to send cards so ‘don’t be too hard on yourself’. Make a note to do this first thing in the New Year when the Christmas festivities have died down. Did you know that there is a National Thinking of You Week? The UK based Greeting Card Association has launched a new special week to highlight the power of sending and receiving greeting cards. The last one was between the 22nd – 28th September 2014. The Greeting Card Association’s aim is to create a wave of caring and happiness across the nation by encouraging everyone to send a card a day during the last week of September each year. The Greeting Card Association was established in 1919 and is an independent not-for-profit organisation which represents the UK greeting card industry and is run by its members. 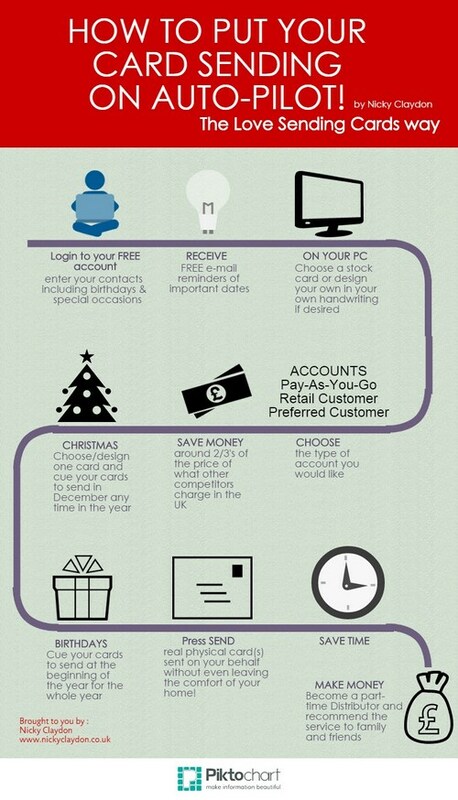 How to get your Christmas card sending on autopilot! Would you like your Christmas card sending to be a completely painless experience? The Christmas season isn’t far away so there is never a better time than now to get yourself all organised and put this easy to use greeting card system in place. If you lead a busy life this will be ‘music to your ears’, design your card including your own pictures and logos and you don’t even need to write, stamp or post it this is all done for you!